Recently assigned the position of Assistant Professor of Composition & Theory at Tulane University, Maxwell Dulaney received his M.A. in Composition and Ph.D. in Composition & Theory from Brandeis University. Awards include a 2009 Mellon Dissertation Research Grant, a 2008 Wellesley Composers Conference Fellowship, and 1st Prize in the 2006 ASCAP/SCI Student Composer Competition. Mr. Dulaney has been published in the SCI Journal of Musical Scores, Vol. 45 and his music has been recorded on the Rainbow Classical label by the ensemble Mikrokosmos. 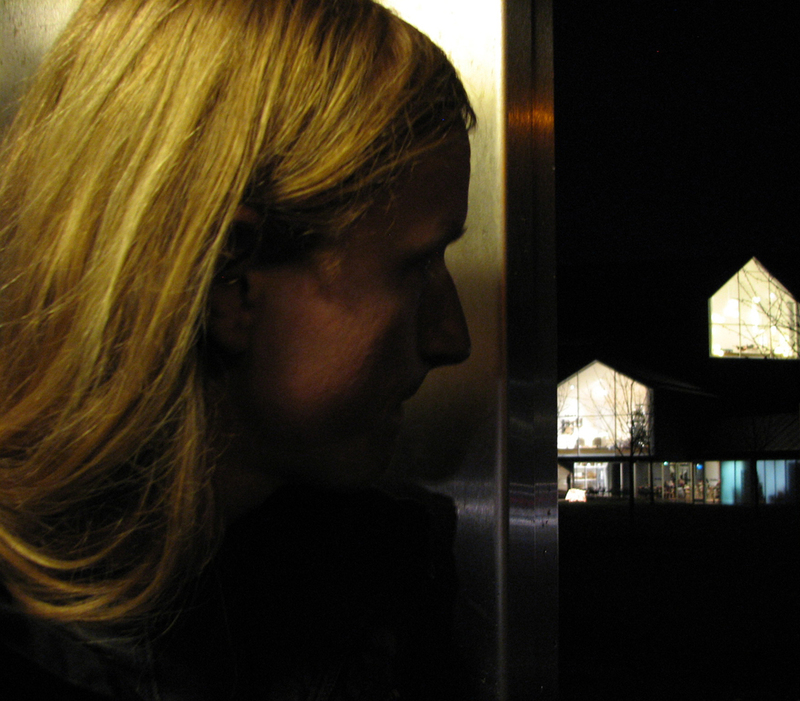 As an acoustic and electro-acoustic composer, his compositional process is rooted in the study of sound, and focuses on finding new and informed ways of developing compositional structures out of the elemental aspects of sound through studying the inherent spectral and timbral qualities of each instrument that is part of a new work, as well as the underlying sonic structures of specific performance techniques. Dr. Dulaney has been commissioned by, and collaborated closely with, soloists and ensembles including Orlando Cela, Chris Finkel, New York New Music Ensemble, the Xanthos Ensemble, and Grammy Award-winning harmonica virtuoso Howard Levy. His music has been performed throughout the U.S., in Italy, and in China at Ningbo University and the Central Conservatory of Music in Beijing. Upcoming projects include a commission by ECCE, which is an extended collaborative project with concerts in Paris and New York City, an orchestral work for the student orchestra of Randolph College,, the New Orleans Art Song Project with the Astralis Duo, and a commission by Orlando Cela for a new solo flute piece and one for flute and live electronics.